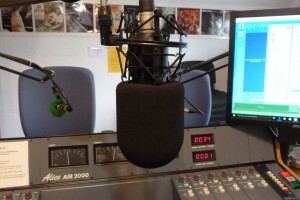 Hospital Radio Stafford was formed in November 1971, and in January 1972 commenced broadcasts from a tiny studio which had been fitted into the only space the Health Authority at the time could spare, underneath the stage at St. George’s Hospital in Stafford. The first broadcast had the Mayor of Stafford in attendance, and a good luck message from BBC Disc-jockey Jimmy Young was broadcast. By 1973 the station’s equipment and record collection was building up nicely, and the Service also expanded its catchment area to include not only Stafford’s hospitals, but also those at Yarnfield, Standon Hall and Groundslow near Stone, and the old Chase hospital in the neighbouring town of Cannock. With the construction of a large new modern hospital in Stafford in the early 80s, these hospitals closed and HRS found itself broadcasting just to Stafford once again. In 1978 HRS was offered a new spacious home: its own building on the site of the new District General Hospital. Two new studios were built, along with a large record library and a large engineering room, where the vital equipment used to send the audio signals to the hospital was kept. The new studios were opened by TV celebrity Chris Tarrant. Through the 80’s the membership of HRS expanded to over 50 and by now the station was offering a daily service to patients, totalling over 40 hours of programmes every week. 1987 saw HRS broadcasting live from the Borough Hall in Stafford during the Expo 87 event, and 1989 saw a visit to the studios from Central TV cameras, with HRS appearing on screens across the Midlands as news of a 24 hour marathon broadcast was shown. 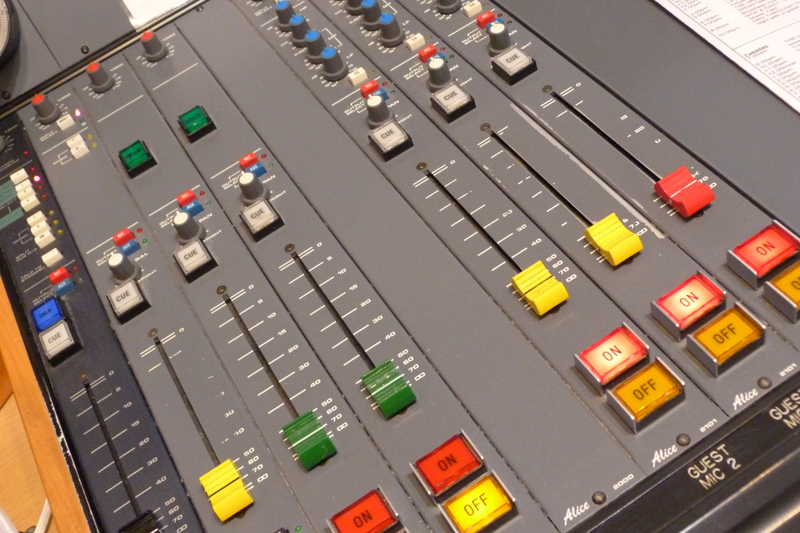 In 1991 the main broadcasting studio was refurbished, with a new modern mixing desk installed and professional quality sound-proofing added to the walls, so that the listeners heard nothing but the music and the presenters. In 1992 HRS was proud to once again serve patients in Cannock, as programmes were broadcast to the newly-built Community Hospital for the first time. 1996 and 1997 were again years of change for HRS. In 1996 a major refurbishment project of studio 2 began, which enabled HRS to train new presenters more quickly, and allow it to produce a much wider range of pre-recorded programmes and features. 1996 also saw the closure of the Staffordshire General Infirmary, with all its facilities moving to brand new accommodation at the Stafford District General Hospital. 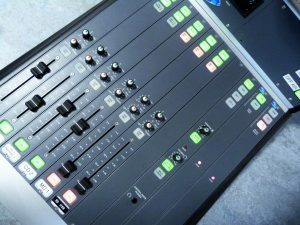 The studio facilities are regularly updated as HRS aims to improve the standard of programmes and audio quality for it’s listeners, and a major project during 2008 – 2009 saw the refurbishment of Studio One. In January 2012 HRS achieved a milestone anniversary – 40 years of continuous broadcasting. 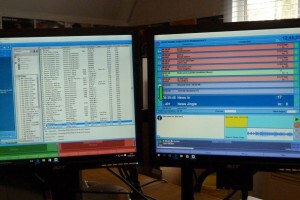 November 2014 – HRS continues to provide a unique service to patients in Staffordshire, broadcasting 24 hours a day, 7 days a week to County Hospital ( part of University Hospitals of North Midlands NHS Trust ) and Cannock Chase Hospital ( part of Royal Wolverhampton Hospitals NHS Trust ). During June 2015, broadcasting commenced to Katharine House Hospice, Stafford much to the delight of staff and day patients. 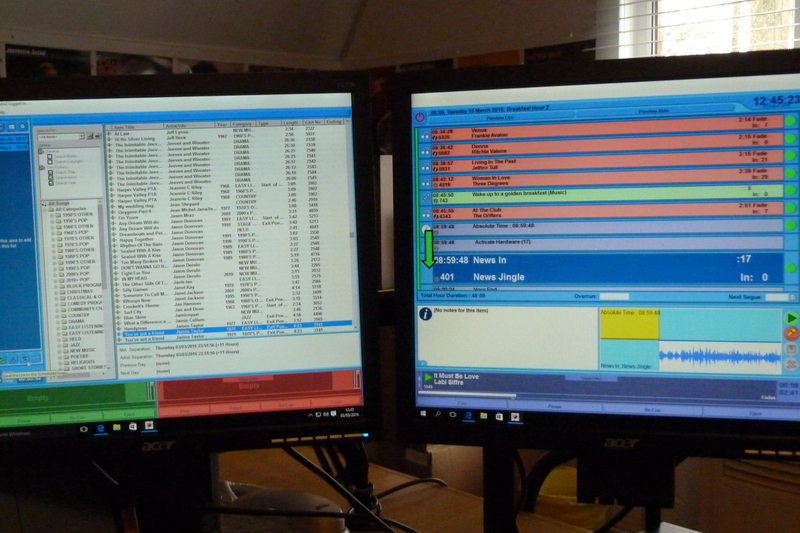 2018 sees the highest number of new volunteers commencing training with HRS for several years, much to the delight of the Station; and the start of continuous broadcasting to the Royal Stoke University Hospital via it’s internal WiFi. 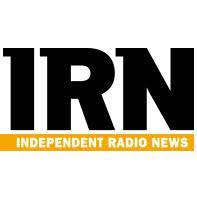 Anyone visiting the site may listen to HRS via a smart phone, tablet or laptop computer free of charge indefinitely.